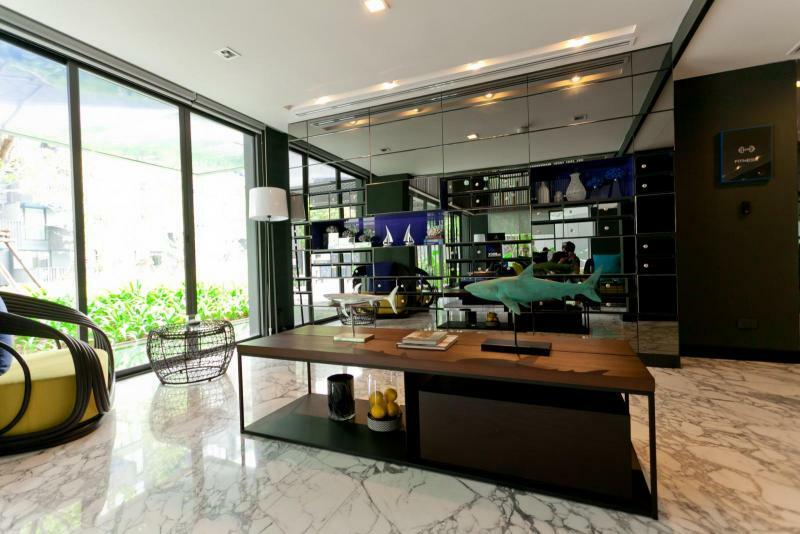 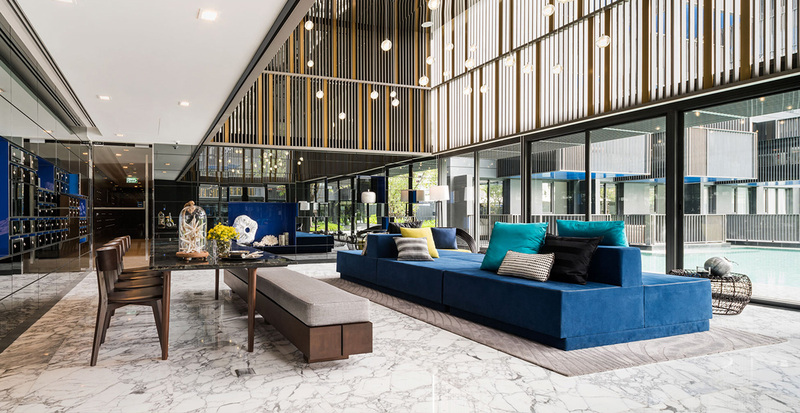 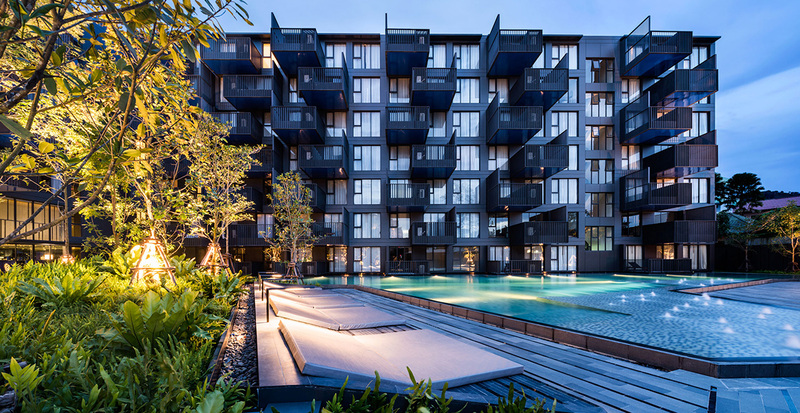 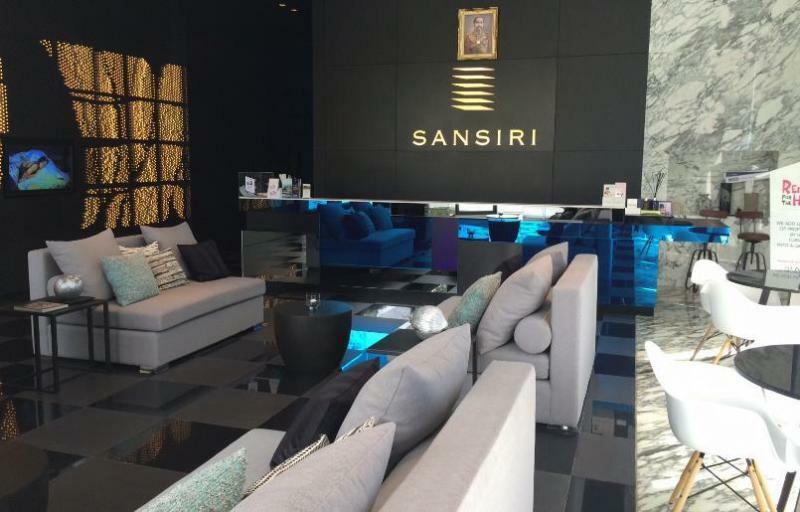 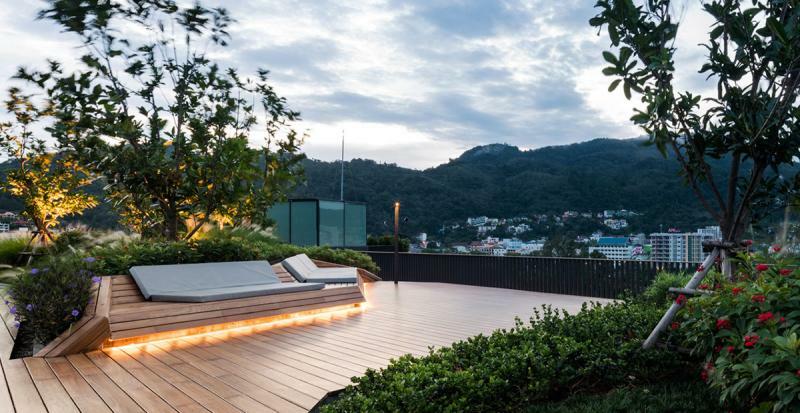 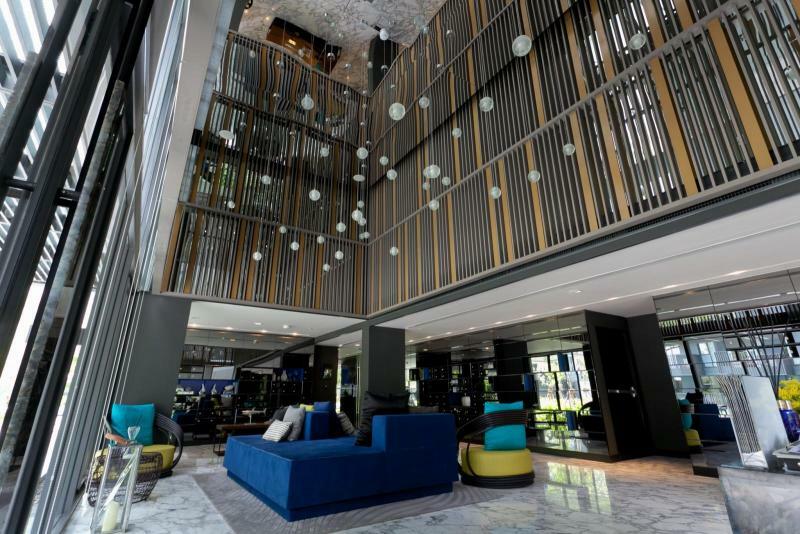 Located at The Deck (Patong) from Sansiri: Thailand's leading property developer, with over 200 projects throughout Thailand. 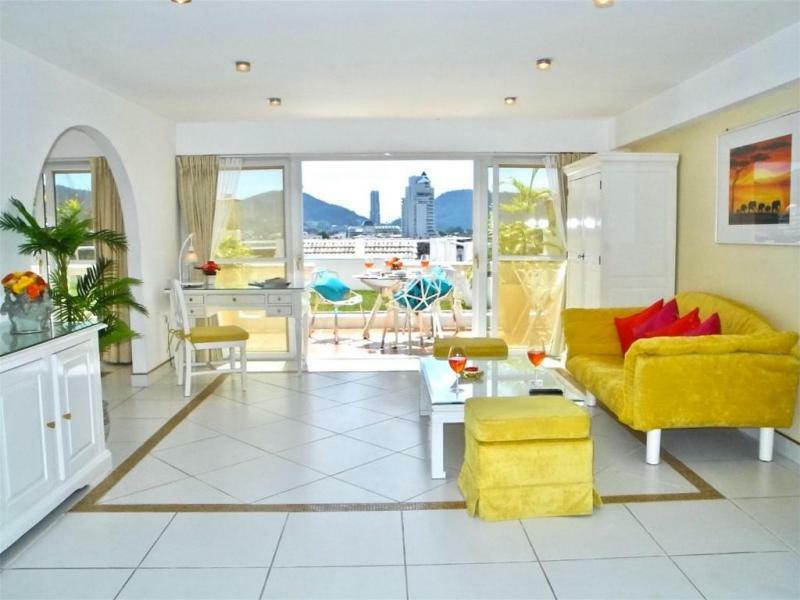 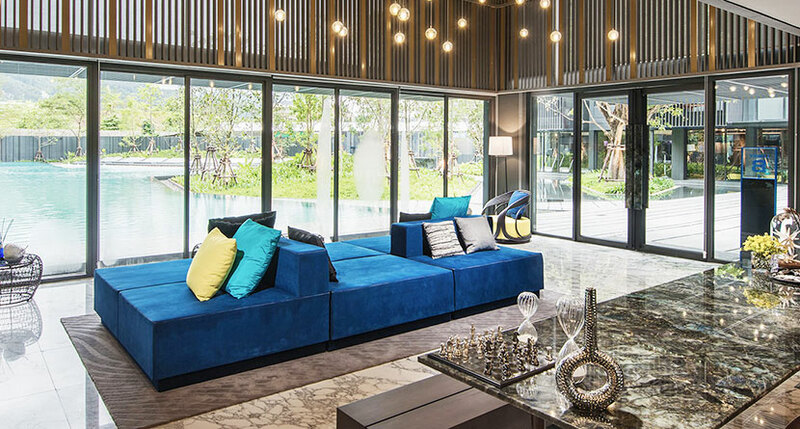 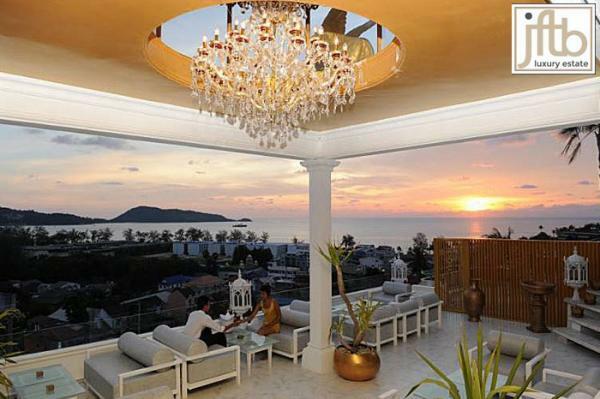 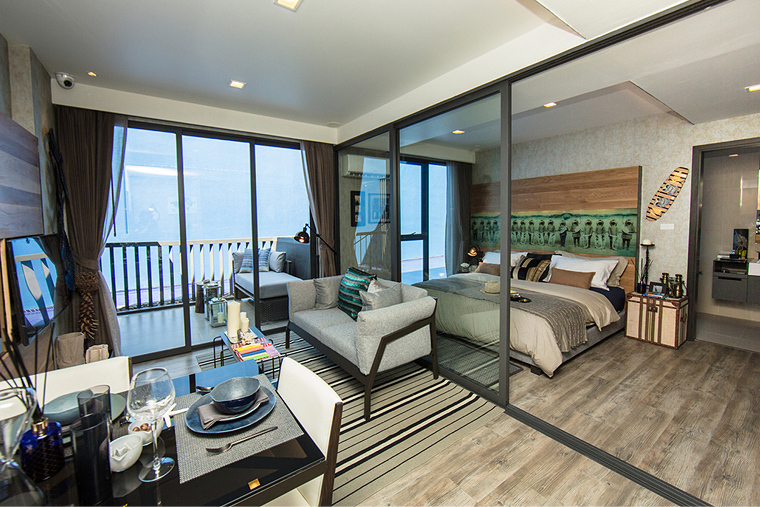 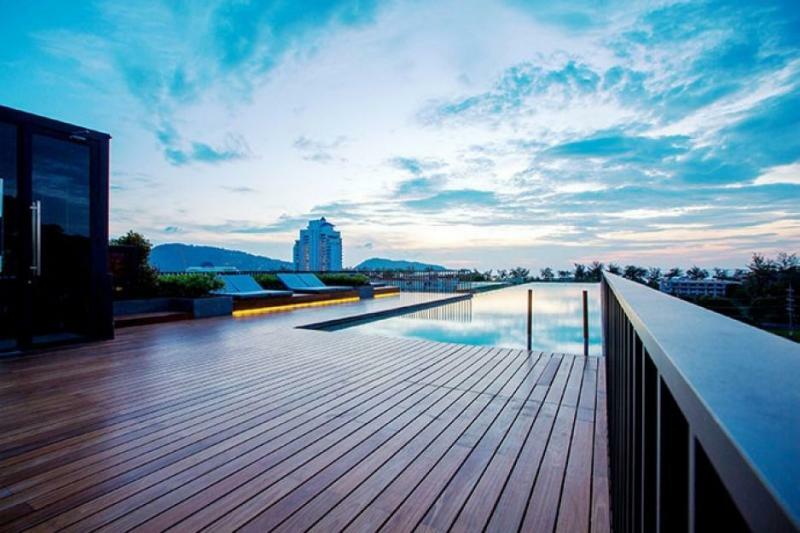 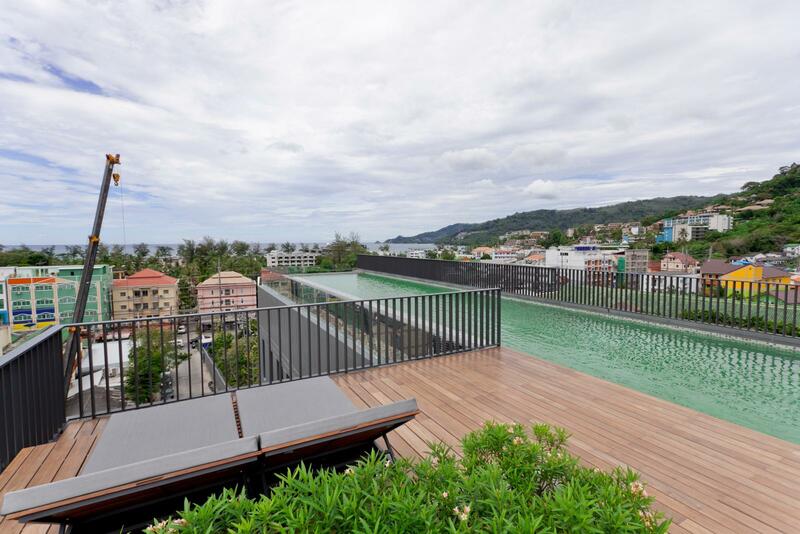 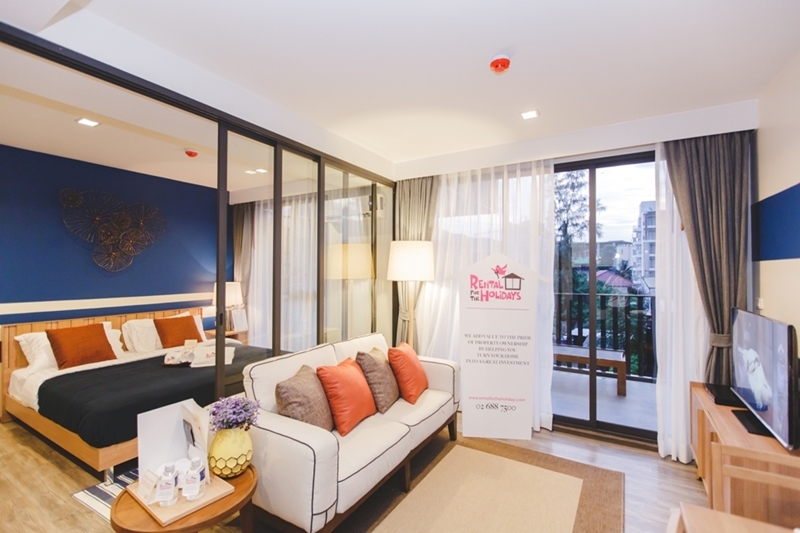 The Deck Residence is the Best Estate in Patong, with its modern style, its 4 Star facilities and its Top location! 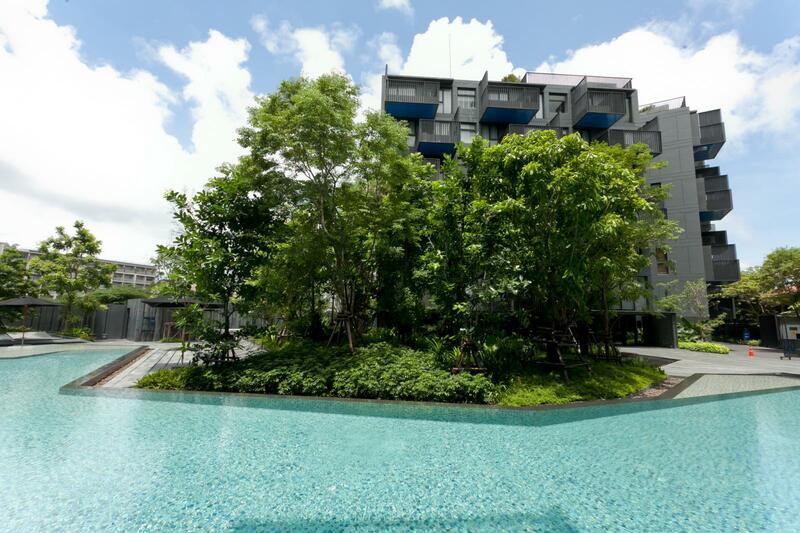 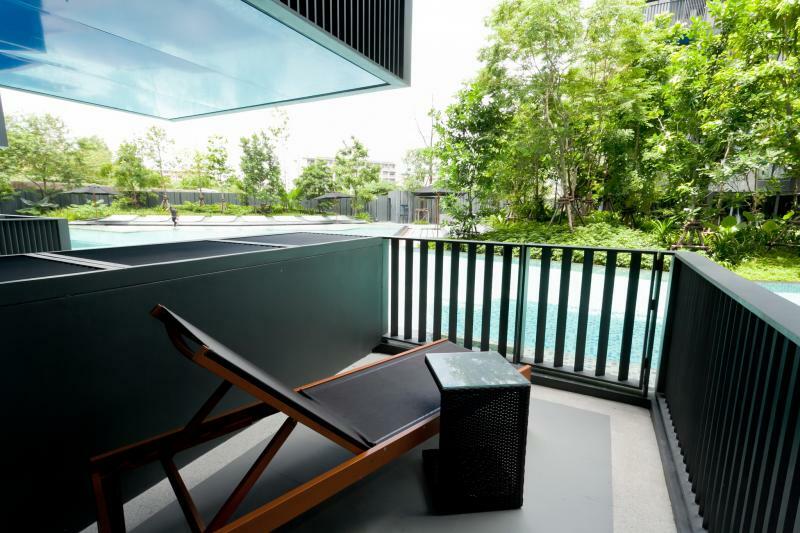 - Swimming pool on the rooftop and a 50m lap pool in the garden with BBQ area. 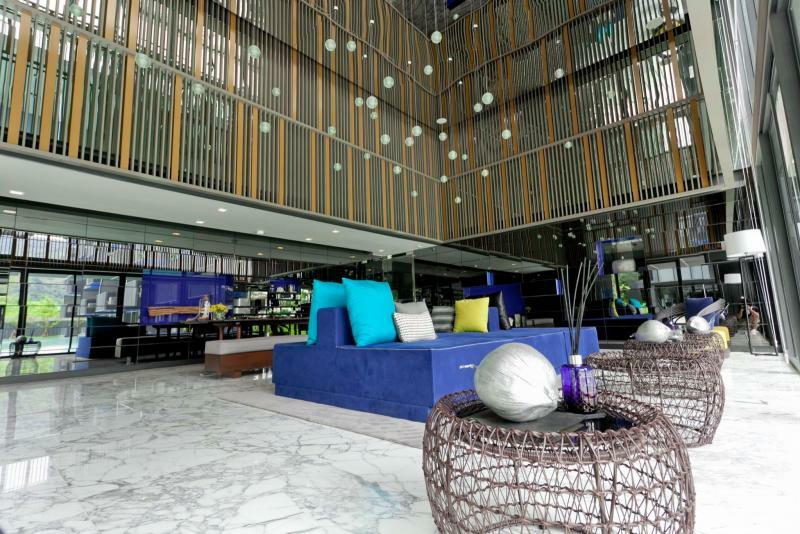 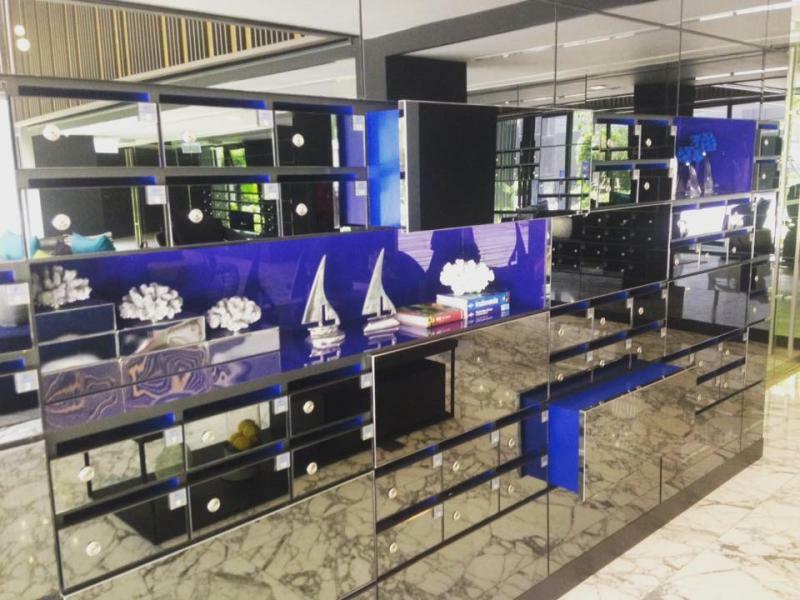 - lobby Reception, 24/7 security. 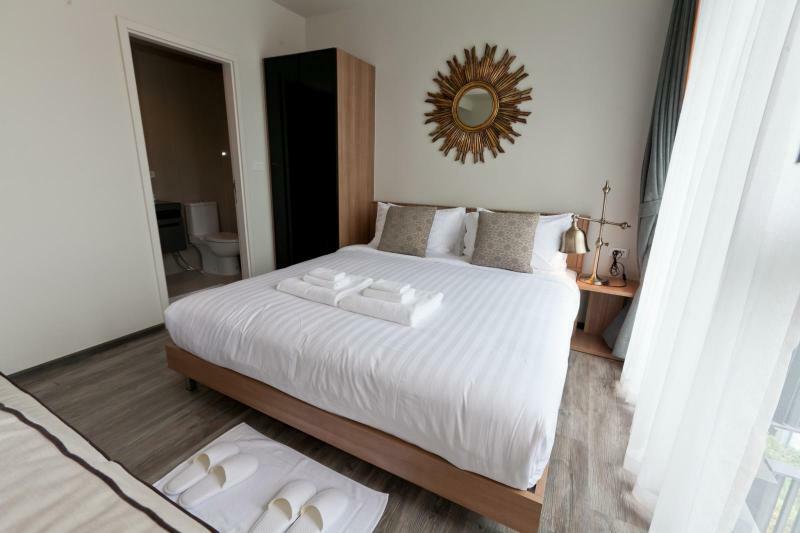 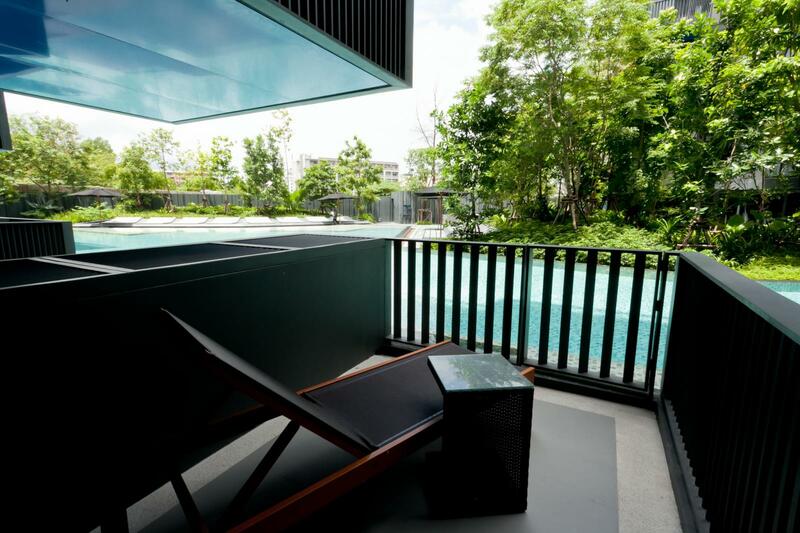 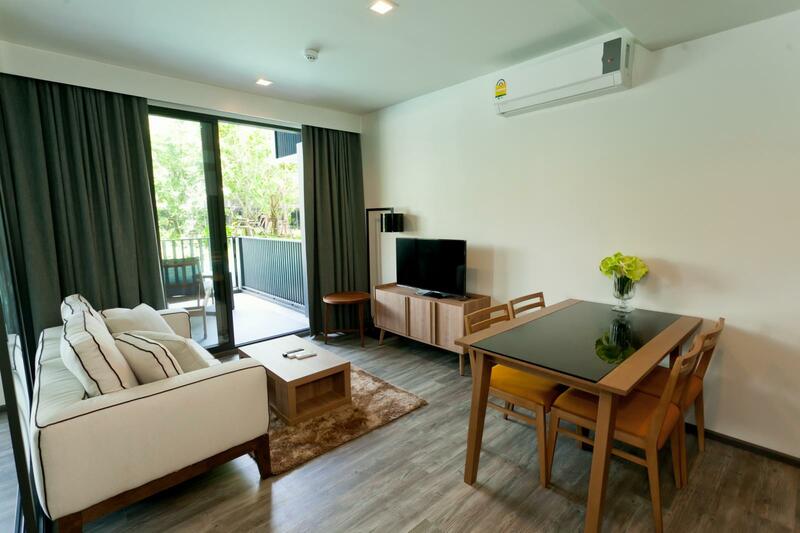 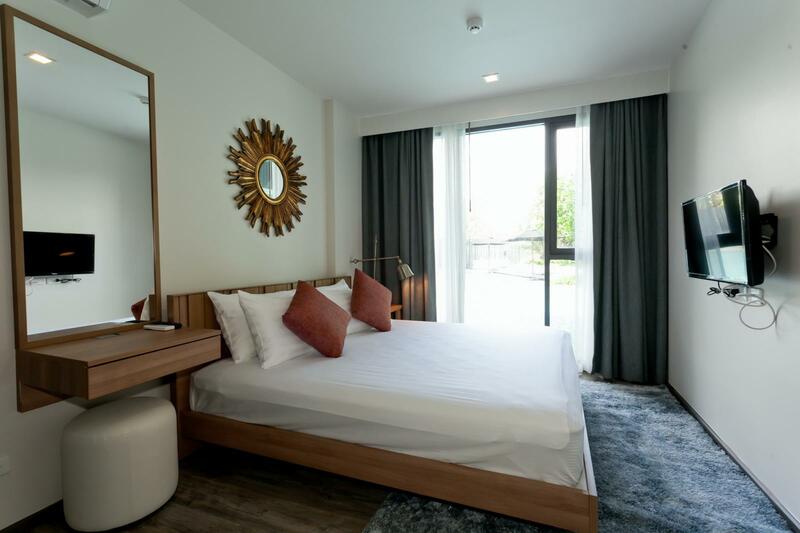 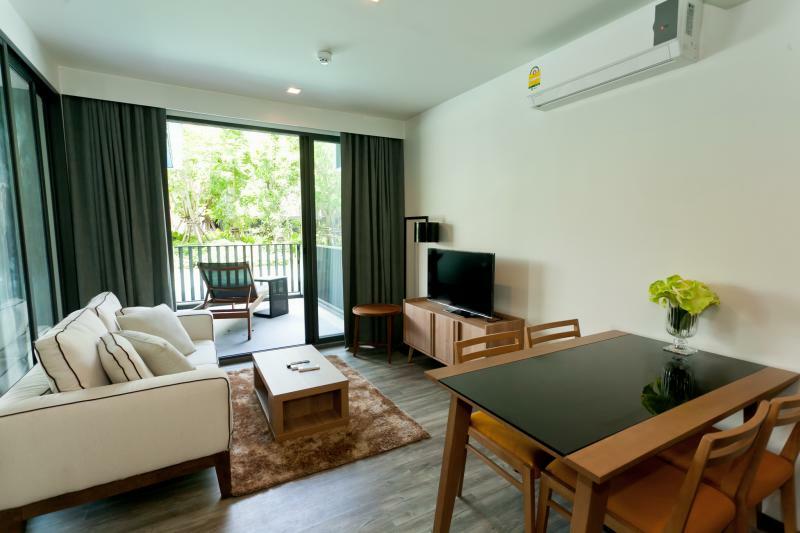 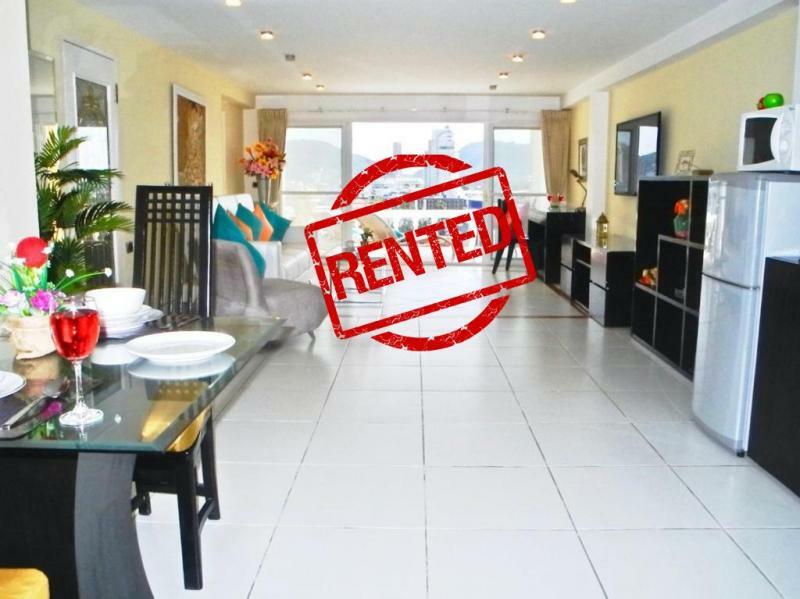 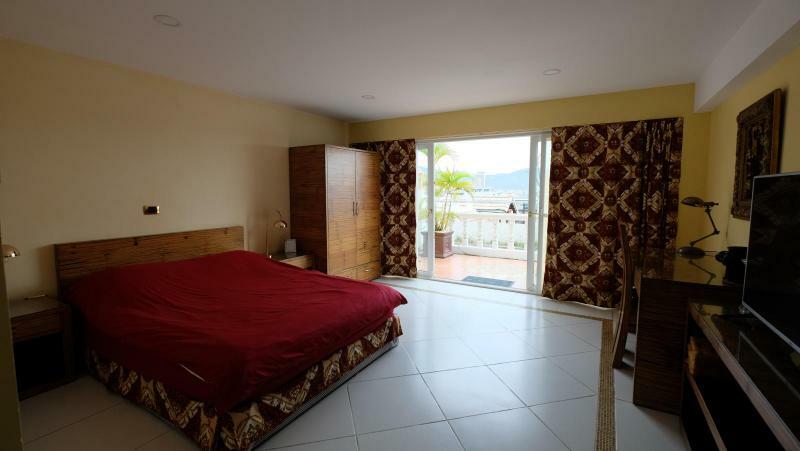 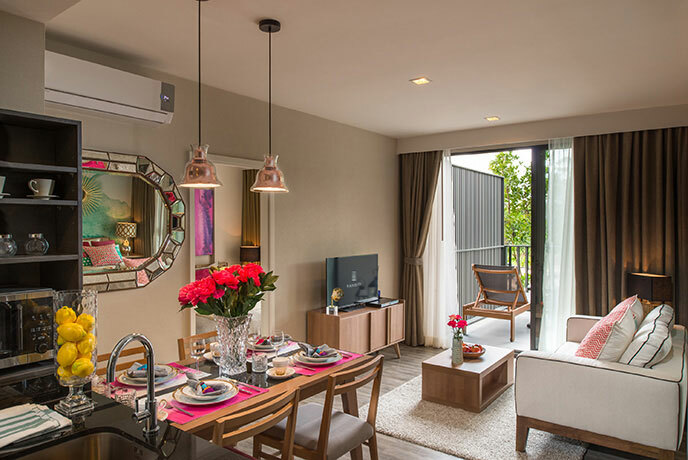 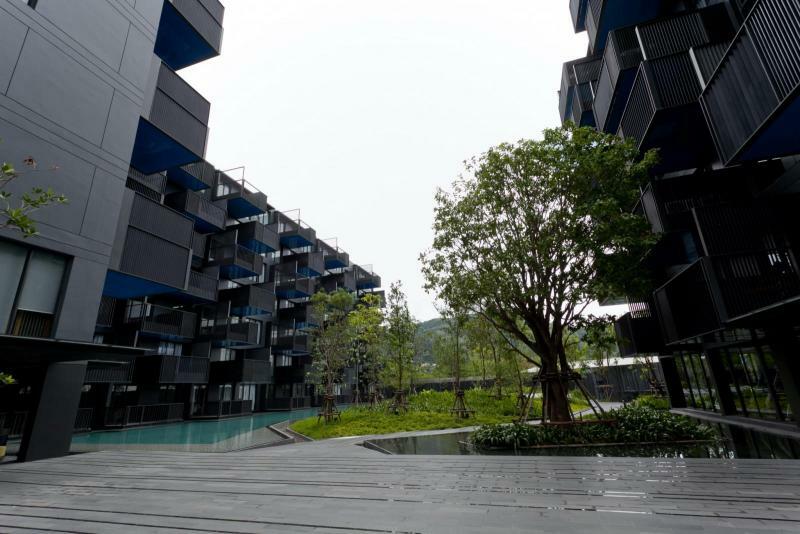 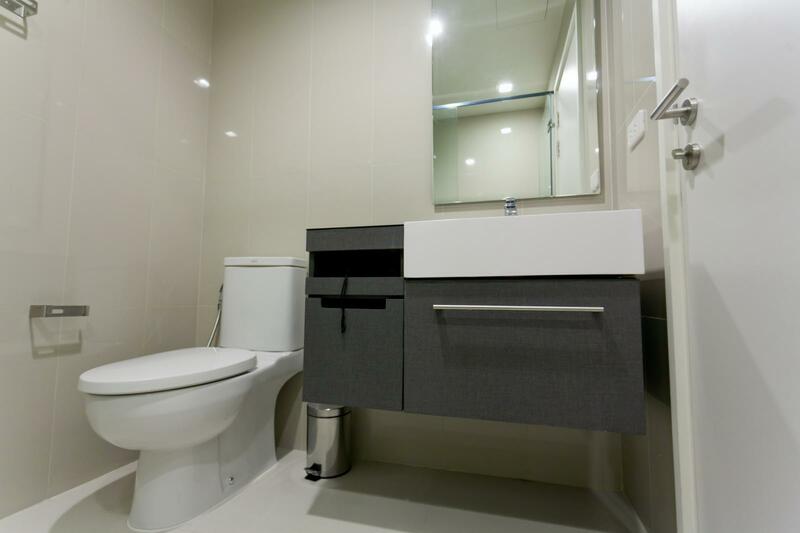 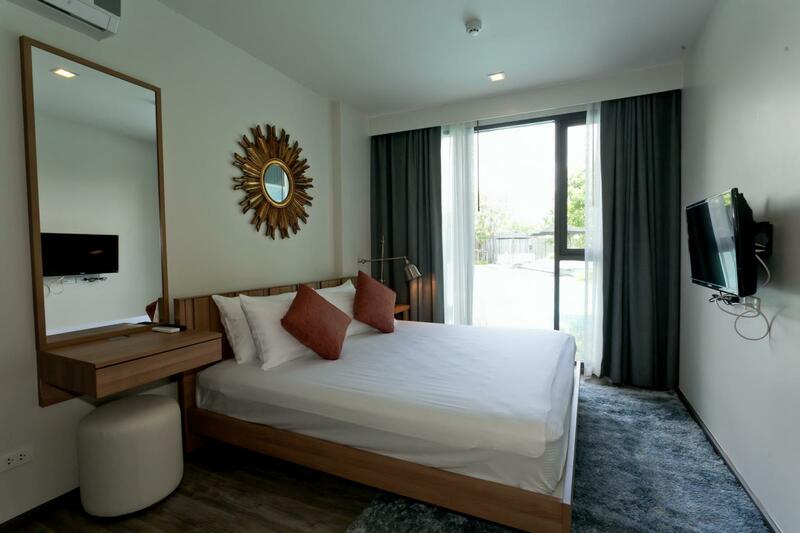 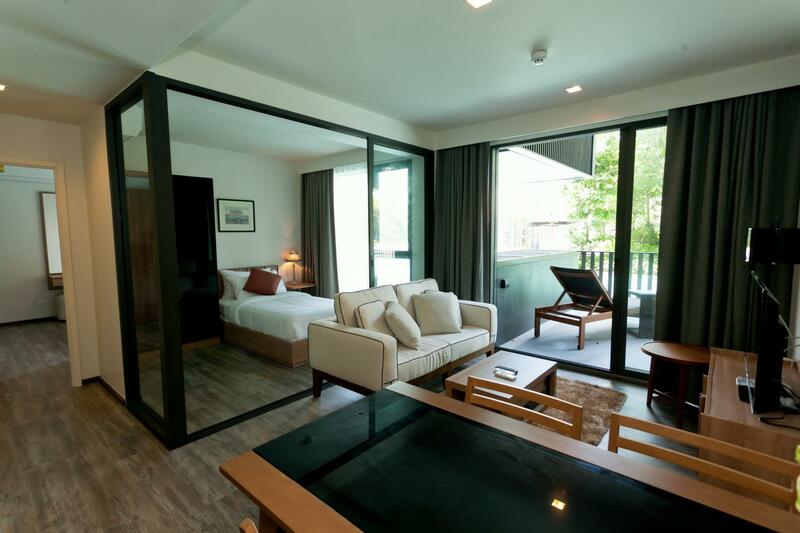 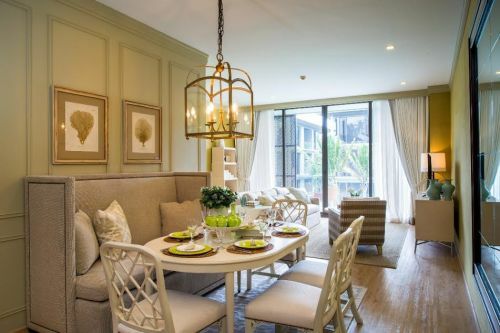 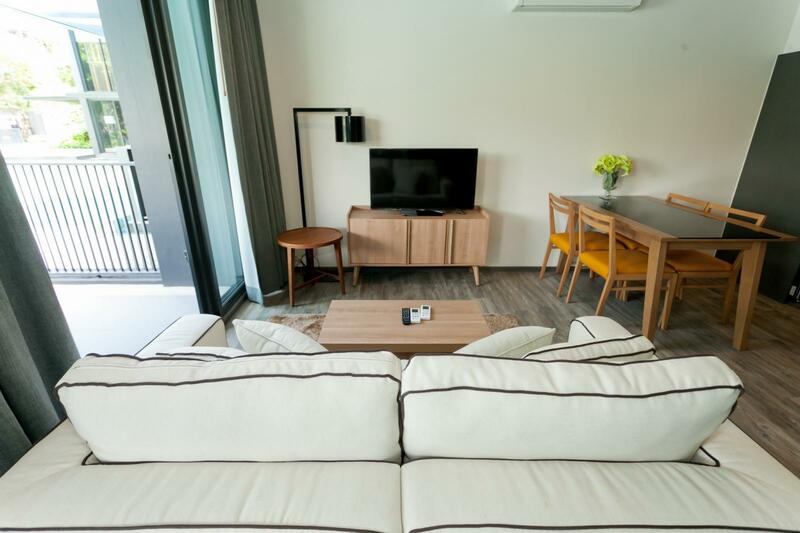 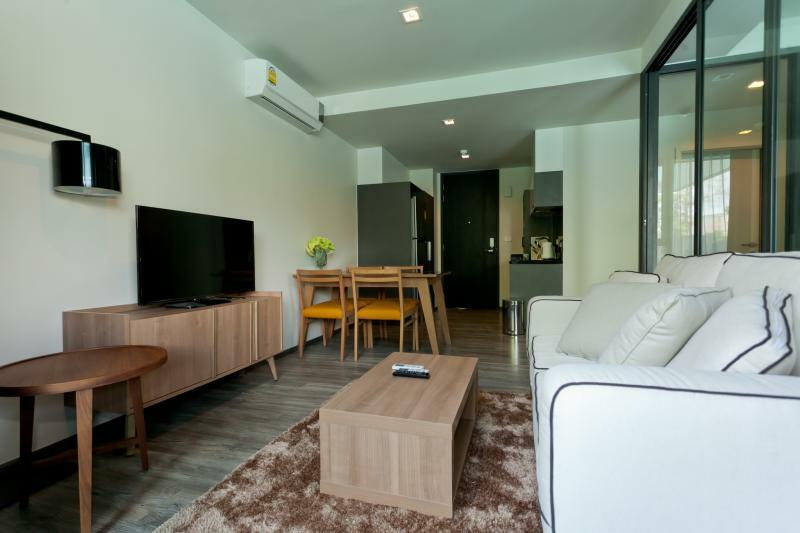 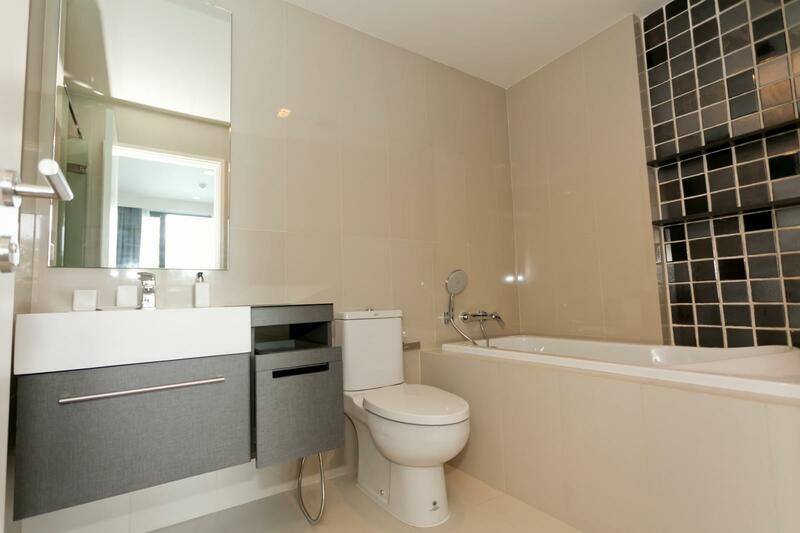 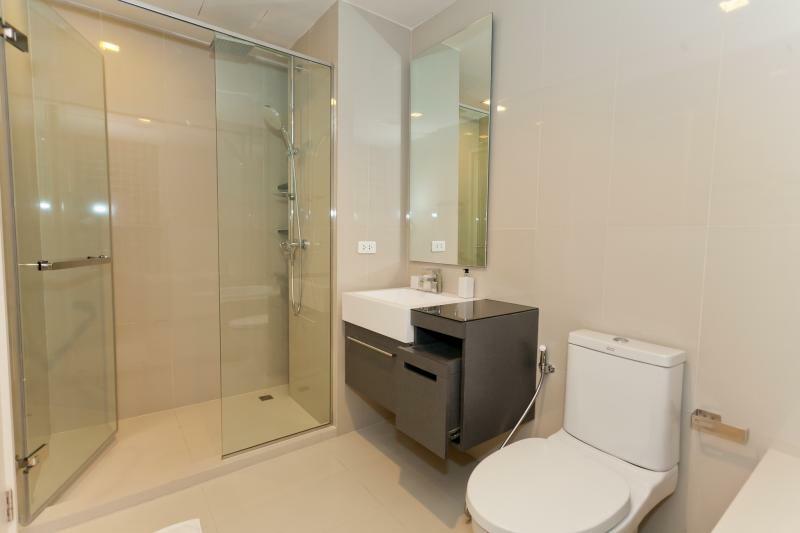 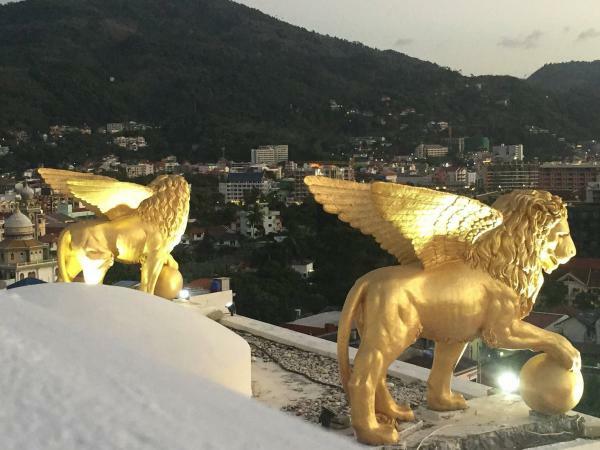 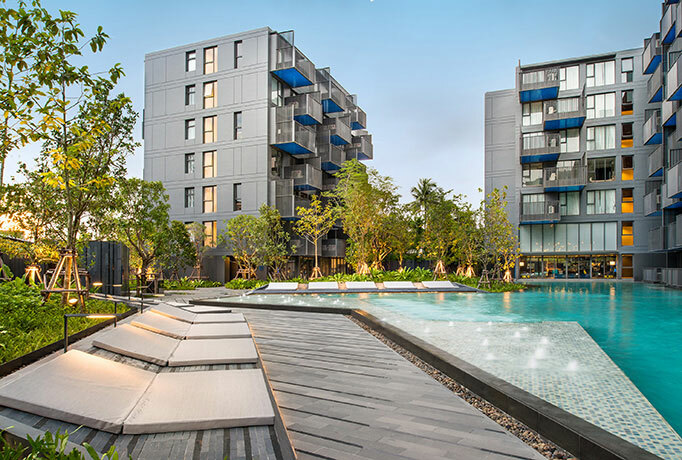 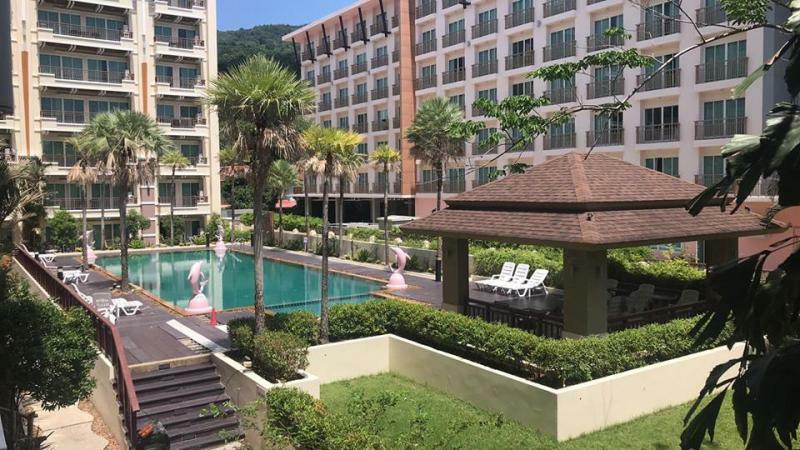 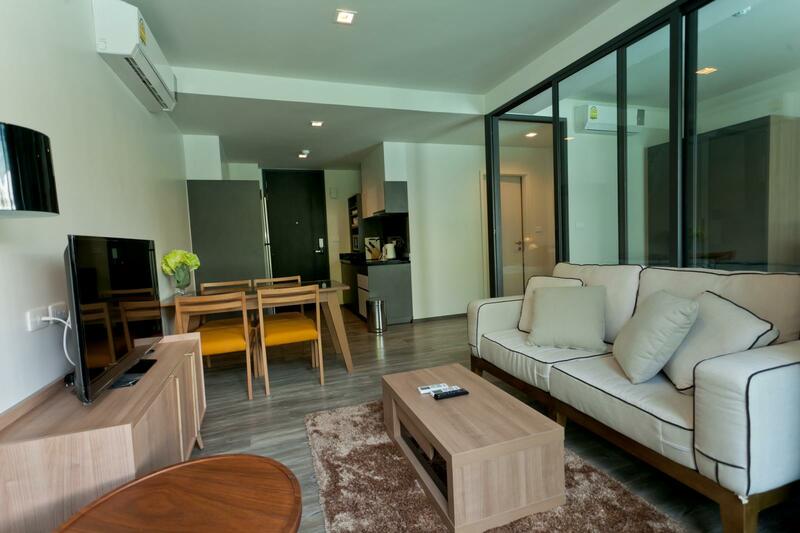 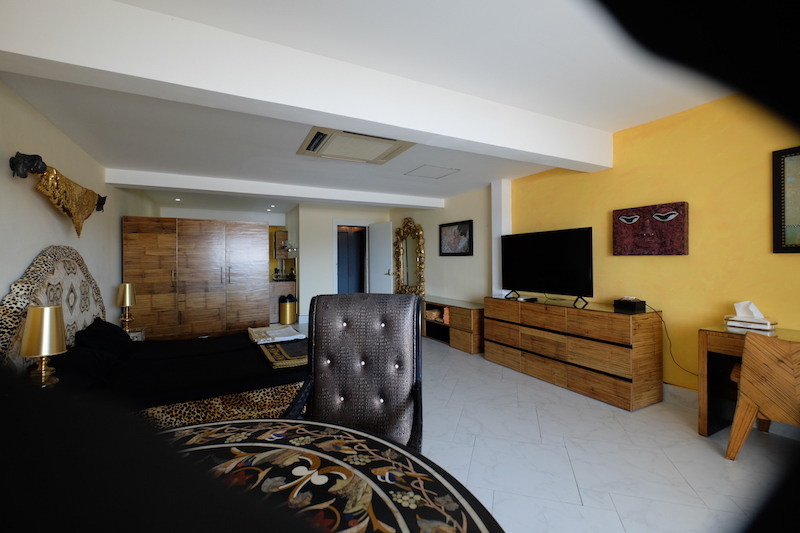 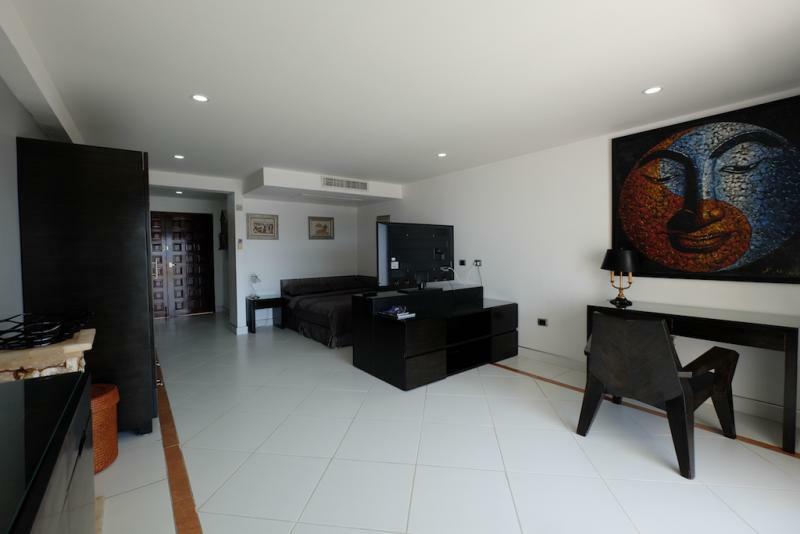 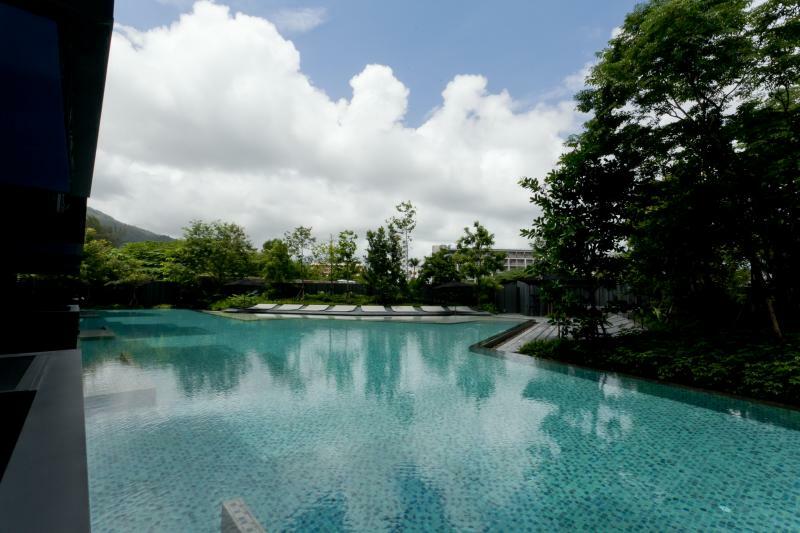 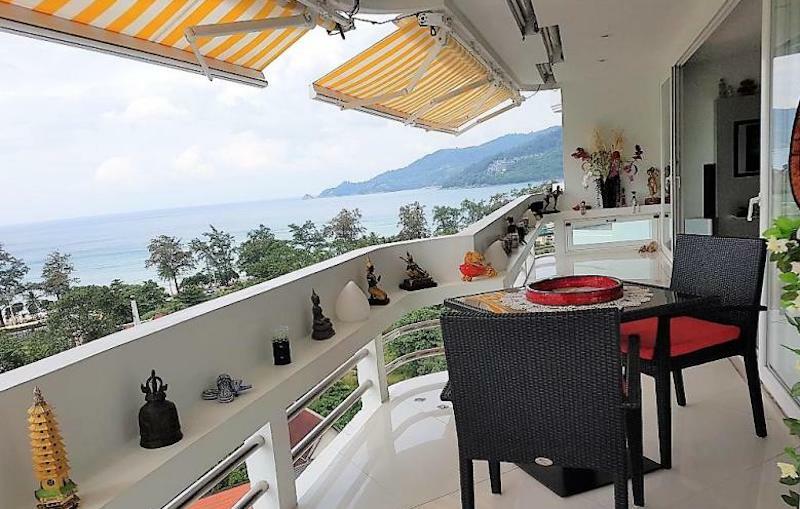 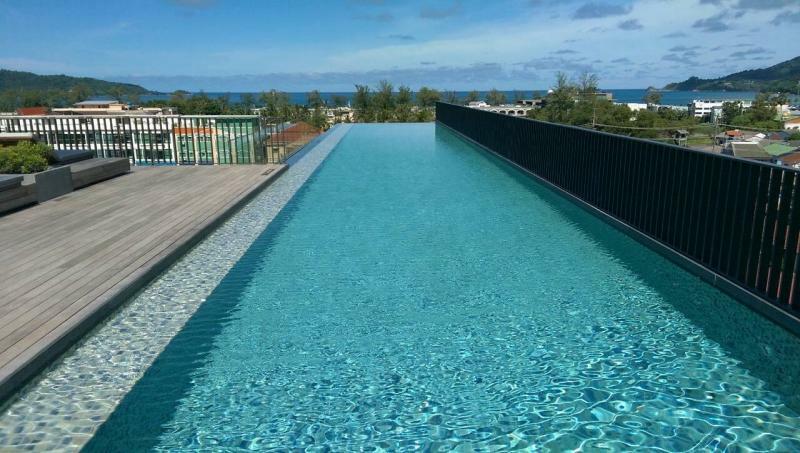 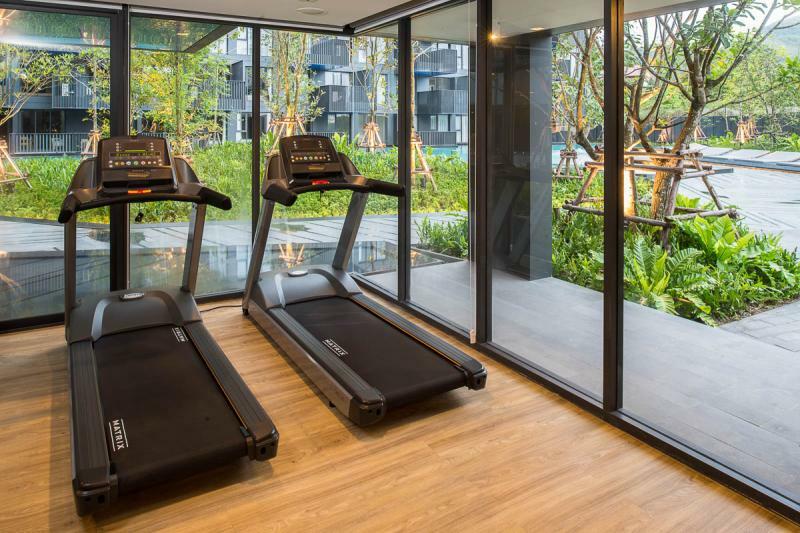 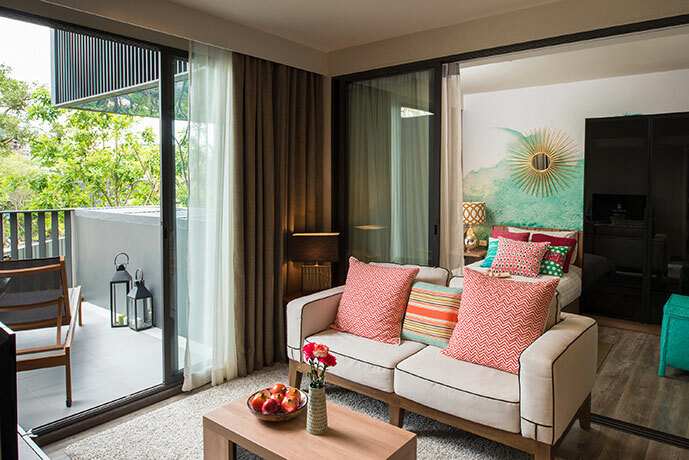 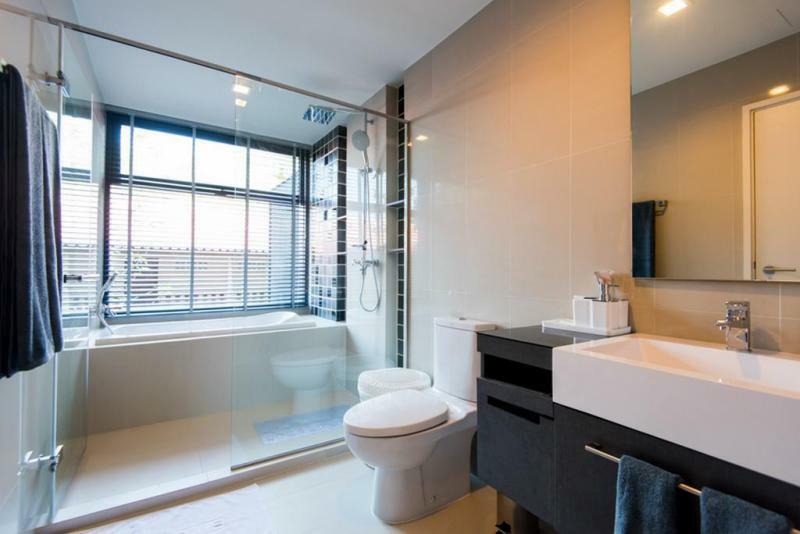 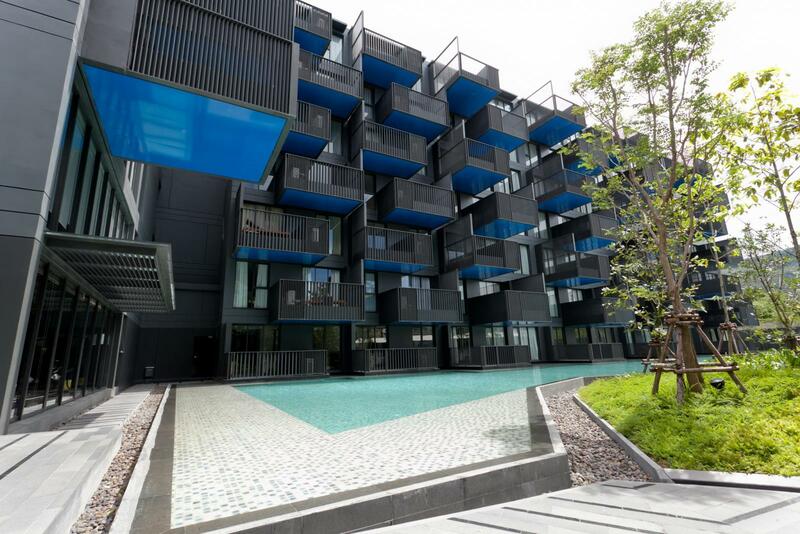 Get more details about these condominiums for rent in Patong, Phuket: best Patong studio apartments and apartments to rent.